911uk.com - Porsche Forum : View topic - Must be off my Meds!! 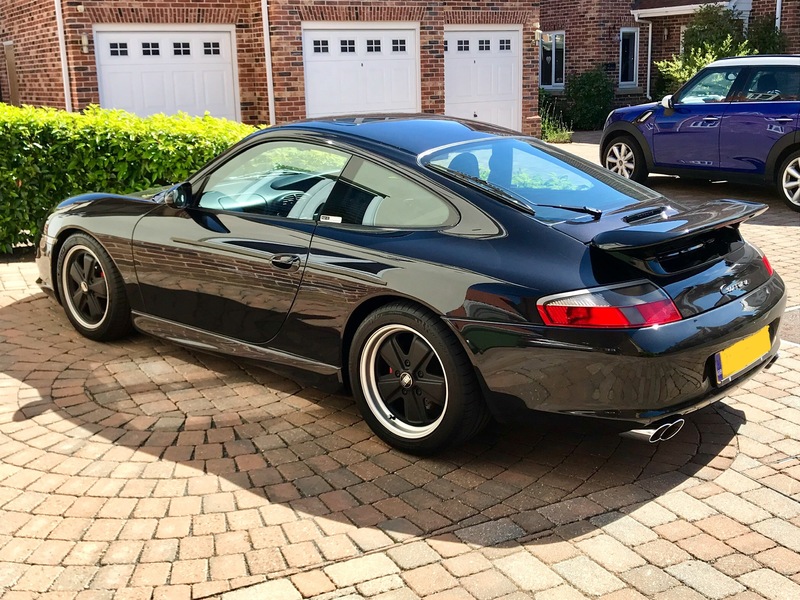 911uk.com Forum Index > 996 (1997 - 2005) > Must be off my Meds!! Posted: Tue Apr 09, 2019 4:27 pm Post subject: Must be off my Meds!! I not the most prolific poster online (more the lurker type ) anyway I follow so many great threads and all the great work carried out by so many owners on their cars and due to reading a great thread I found myself in a proper pickle last year! it ended up with me buying some wheels which turned into buying some suspension which turned into buying the whole car! But my man maths calculator is top drawer model and the numbers worked! Only know you whats best for you, I think many will say enjoy it while you can. It is a really nice car, shame to sell it so soon. Could you replace it with something as nice that you would use more? You know my thoughts T.
PM sent.. - sorry - less haste required on my part - I mistakenly thought this was an earlier car!